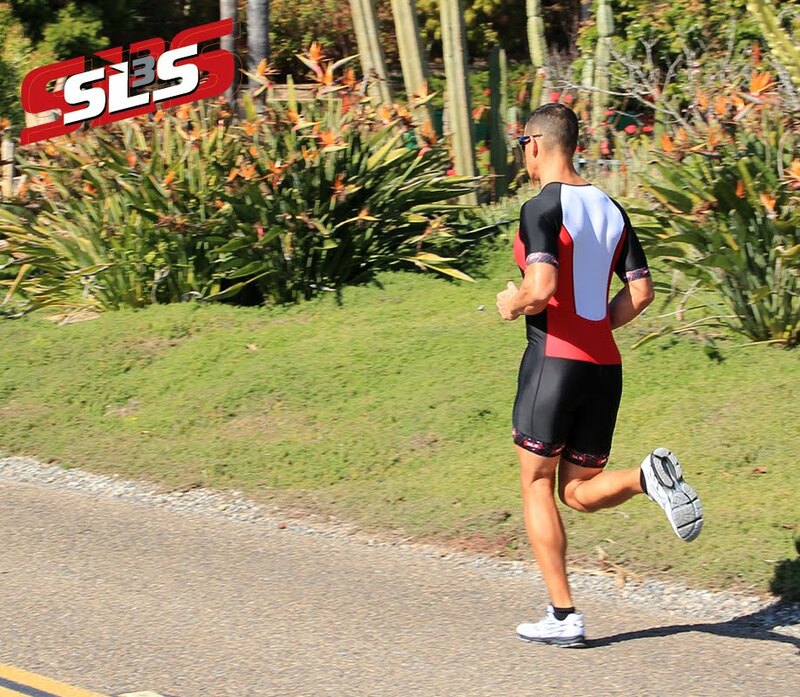 SLS3: Kevin Gillotti finishes 3rd at OC Duathlon. Kevin Gillotti finishes 3rd at OC Duathlon. 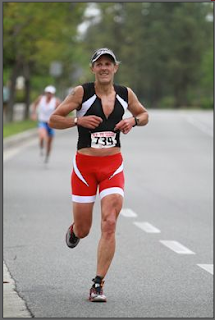 I had a fantastic race last weekend at the OC Duathlon. After a fast sprint first run, I came out of T1 in first but was quickly caught on the bike before hitting the long canyon climb. Tough 40k bike course with long climbs and fast descents, so I eased back a little to keep from blowing up, but felt really strong all in all for where I am at for cycling condition. So, I came into T2 in 7th. That is when the real magic started for me. I came of out T2 and ran through the field and felt fantastic on the very tough road/trail twisting and turning 10k and ran myself into 3rd place overall and went just under 40 minutes in that tough 10k off the bike. Perfect weather, cool with a tad bit of drizzle, really helped me.